You should reserve your seat online before coming to the theater. 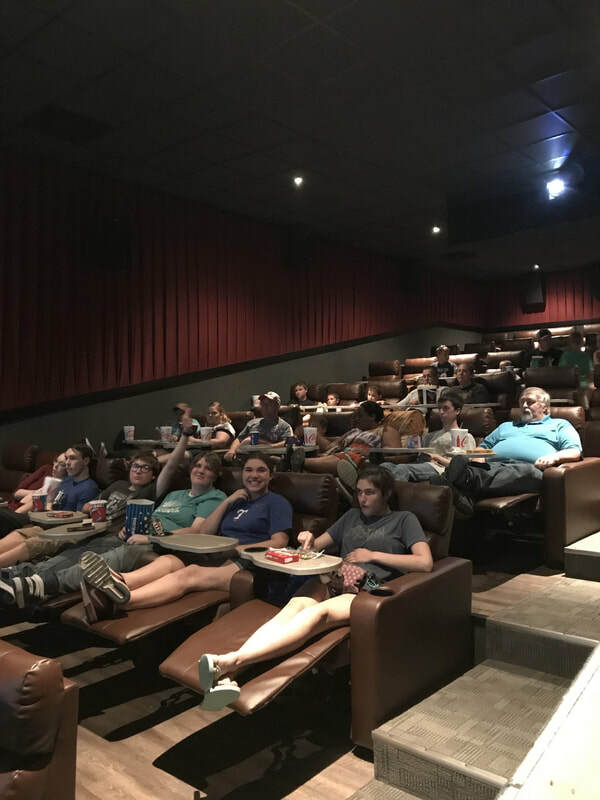 Recliners take up much more space than regular chairs, resulting in fewer seats per theater - online booking is encouraged to ensure you get the seat you want. Because of the limited capacity, we offer reserved ticketing on our web site so you can secure your seat prior to showtime. Reserved tickets are fully refundable if your plans change - so long as you let us know at least 15 minutes prior to the show. All seats are good seats. We carefully designed sight lines and sound systems to ensure no seat is poor. Even in the front row, you're still a comfortable distance from the screen. Surround sound speakers are mounted near the ceiling and are specially-tuned for the space. Connect with us on social media! Stay up to date with the latest movie showtimes and special offers. Copyright © 2019 Pioneer Theatre, LLC. All Rights Reserved.